Lincoln Road in South Walkerville between Tecumseh and Ypres will be completely rebuilt this construction season. 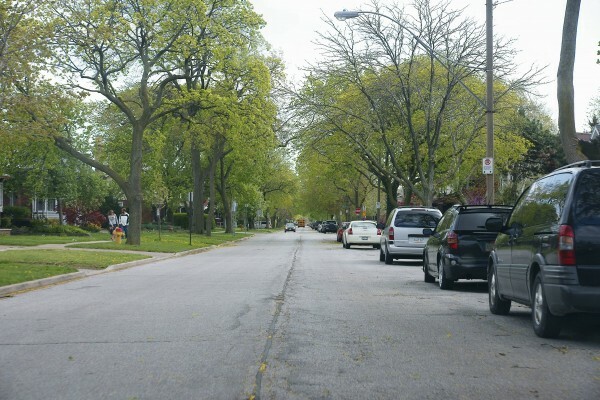 The full reconstruction of the existing street includes paving adjacent residential leadwalks and driveways, the reconstruction of the existing watermain including the transfer of existing water services, the restoration of boulevard areas, new curbs and fresh asphalt. Work on Lincoln Road is expected to impact the route of the Walkerville 8 bus. Construction is set to begin in mid to late May and detours will be posted.